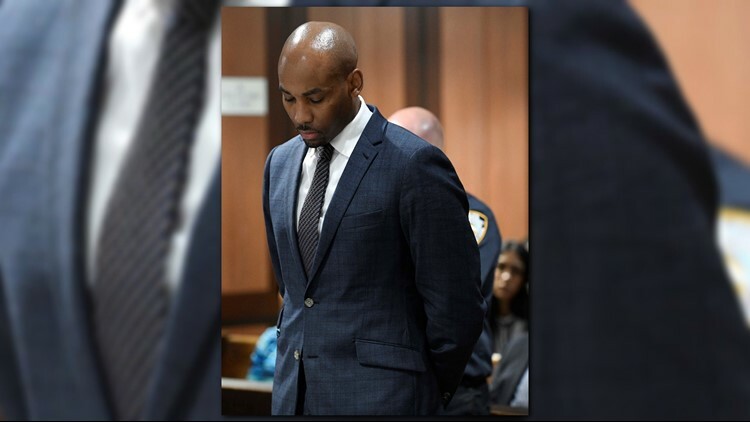 WINSTON-SALEM, N.C. — A Wake Forest assistant basketball coach has resigned eight months after police said he punched a New York City tourist who later died. In the same news release, Wake Forest head coach Danny Manning said, "This decision is in the best interest for both our program and Jamill. I appreciate everyone on our staff who took on extra responsibilities during Jamill’s leave and we are committed to finding a great addition to complete our coaching staff."